Suffolk County - Get information about Suffolk County. Nassau County - Get information about Nassau County. 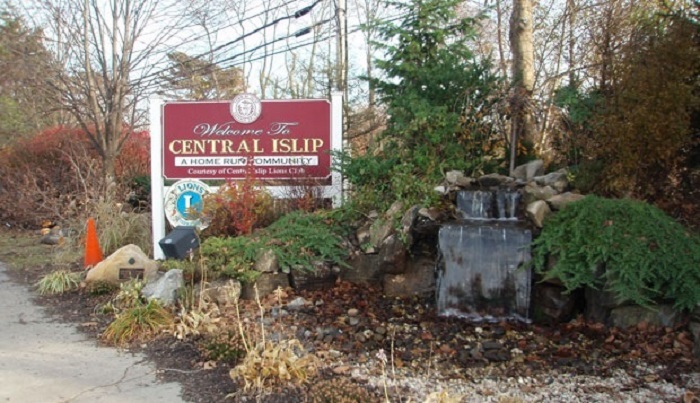 Long Island NY - Get information about the greater Long Island region.